During my regular speaking engagements, I ask “Who would prefer to hire good, solid professional truck drivers?” All hands shoot up in the air as you can imagine. Then, when I ask “Does your company foster that preference with support of any kind?” I usually get blank stares. I have two different paradigms to offer for this section; first, I profess that there are three distinct types of drivers in our industry and they break out like this. There are the “truck stop cowboys.” If they are owner-operators they could have hundreds of chicken lights on their truck and chrome on anything that is possibly available to chrome. If they are company drivers, they would only work for companies with this type of equipment, these folks are more enamored with the aura of being a big rigger than they are with actually being a professional. Then we have the “lost and forlorn.” These folks are in the industry as drivers for only as long as it takes for them to recognize their true calling in life as they are just biding their time. Fact is, they usually bide their time in the industry for their whole life; motivation is not their strong suit. Finally, we have what we want and need- the real professional truck driver. These folks try and be the best they can be at all times; they take pride in their work, being a part of the industry, and they ride for the brand. These folks would be good at whatever they decided to focus on as a profession; it’s just how they are made. My intuition tells me that this group represents the largest pool of our drivers. Many don’t realize they fall into this category; it’s up to us to help get them there. So back to my question to my audience, “What do you do to foster and help professional truck drivers reach their maximum potential?” As companies, we support all kinds of professionals in our businesses. We have CPAs who we help by paying their affiliation fees and training to keep current on tax laws and accounting practices. We pay to have folks with NATMI designations for certified safety managers and shop managers, etc. Additionally, we have diesel technicians that need to be current on new equipment for the fleet. However, what do we do to help our drivers reach their maximum potential? Some time ago, our fleet had to bring all our company drivers in on the weekend and train them on proper progressive shifting techniques. We also decided to put them through an advanced defensive driving session. I recall expecting to hear negative comments along the line of, “How dare you pretend to be able to tell us how to drive a truck?” What we got instead was appreciation for offering the training. At that point, a light came on. What were we thinking, how arrogant of us? These folks want to be as good as they can be at their chosen career and when you stand back and think about it, it makes perfect sense. We immediately went about researching educational material that we could offer: Advanced defensive driving, customer service, conversational sales. 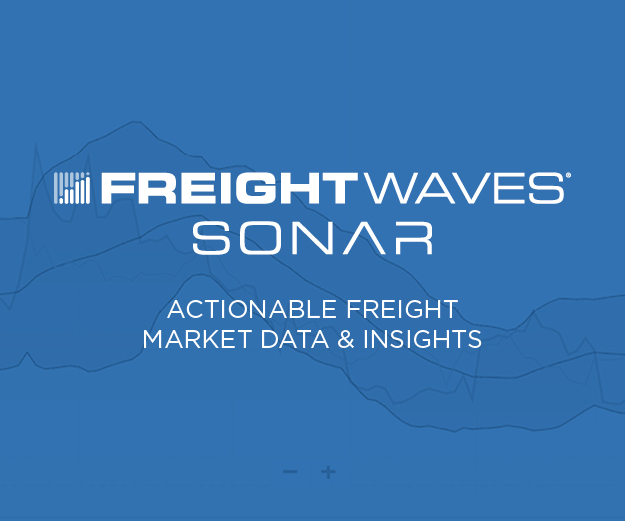 We shared information from our industry associations on notices of proposed rulemaking, we shared our company’s involvement in associations and what our stance was on pressing issues of the day. We made the information, and much of the training, available in our classroom so that when they were waiting for dispatch or a truck repair, they could train. 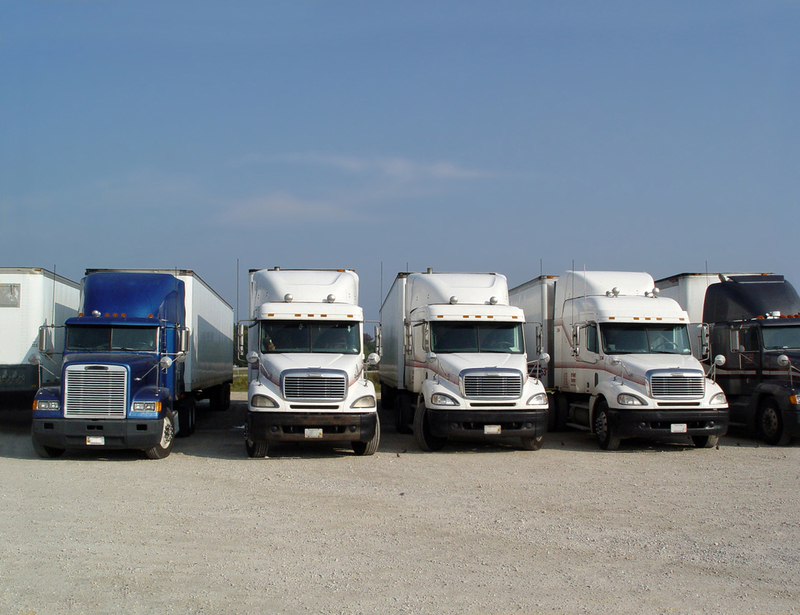 Within a short period, we had a significant number of our drivers and owner-operators participating in these programs. We also decided that we would offer any available jobs that might come open in our office to our driving force. Before we did this, we had to nail down the role descriptions, educational levels and training that would be required for each position. If a driver wanted to interview for a job, inside the walls, they were encouraged to do so. If they lacked minimum criteria, we urged them to take online training courses to qualify for the next position that came available. Some took advantage of the offering but those that were not interested were appreciative that we recognized their value to the company and our investment in them. 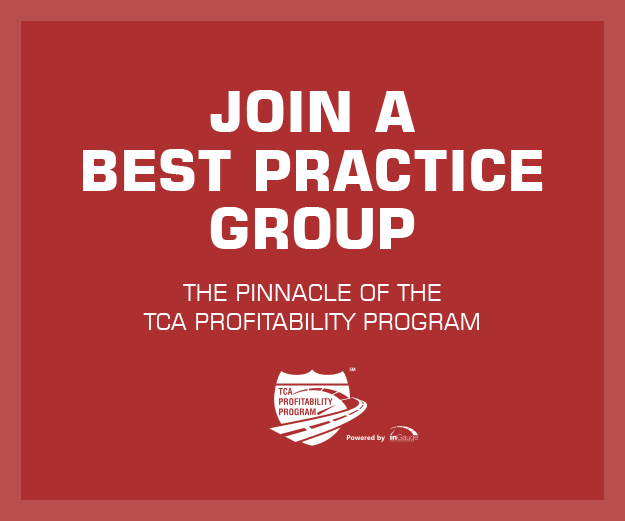 Once you've completed this level of the TCA Profitability Program (TPP) Retention Project, you will be well on your way to getting a better handle on your numbers. If done correctly, your company’s turnover should be reduced by 33 – 50%. The final section of this series will cover what I call the “circle of success,” and focus on how you are going to continue to make gains in your numbers and how to maintain them.